New Brunswick offers a lifestyle that makes it possible to strike a balance between work and leisure. It has a rich mosaic of traditions and cultures. 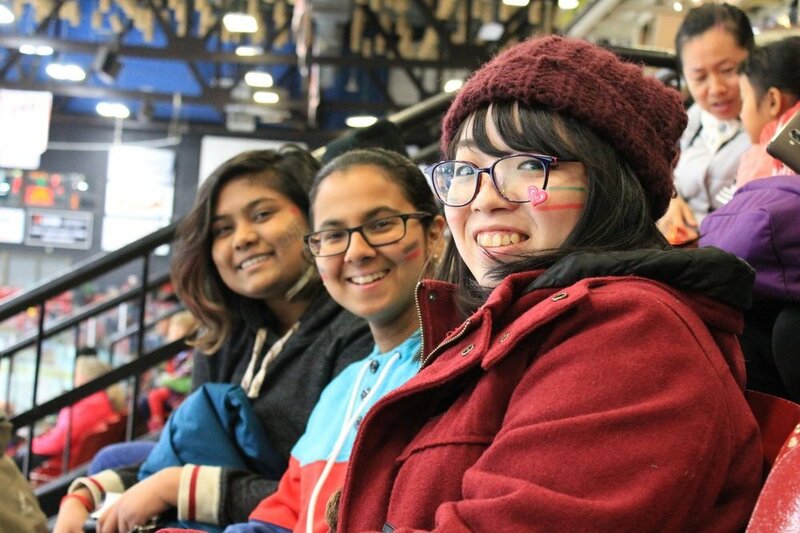 As the only officially recognized bilingual province in Canada, we enjoy festivals and milestone events throughout the year with that embraces our culture and celebrates our heritage. We have four distinct seasons that allow for very distinct events and activities. 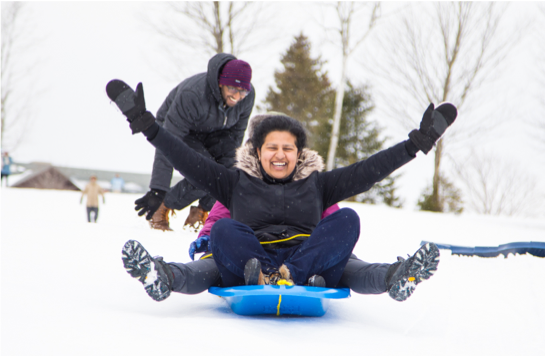 From salt-water beaches in the summer, ski hills in the winter, and awe-inspiring autumn colours and scenery, New Brunswickers enjoy having nature at our doorsteps and welcome new and exciting experiences. New Brunswick is fortunate to house some of the country’s best colleges and universities with programs and degrees recognized around the world. Universities and colleges in Canada are mostly public funded and therefore educational access is equal to everyone. The public post-secondary education sector in New Brunswick provides an opportunity to study and/or conduct research at universities as well as vocational and technical schools (colleges). It’s your decision on where you want to study and live and how important key factors are to you including safety, affordability, small class sizes, personal support and a lower cost of living. If these elements matter – New Brunswick may be the right place for you. In New Brunswick, institutions establish their admission criteria and are responsible for their process. It is the responsibility of those wishing to register to initiate the process with the institution of their choice. Admission criteria are often similar between institutions. Detailed information is available from admission services at each institution. Health insurance/Living in New Brunswick means equal access! International students are an important part of the life and culture of New Brunswick and are eligible for the same universal healthcare coverage that Canadian residents of New Brunswick receive! Canadian law requires all foreign students to have valid medical coverage and health insurance for the duration of their stay. For more information, please contact the institution to which you applied or wish to apply for. Anyone wishing to study for more than six months in Canada must have a study permit. Before applying for a study permit, you must have been accepted by a recognized school, college, or university in Canada and satisfy all other requirements. Learn more about study permits. A Temporary Resident Visa is an official document issued by a Canadian visa office. It is placed in your passport indicating that you have satisfied the requirements for admission to Canada as a temporary resident. Depending on your citizenship, you may require a Temporary Resident Visa to enter Canada. Learn more about Temporary Resident Visas. While tuition fees vary according to program and level of education, NB tuition fees for international students are at least $10,000 lower than the national average (National average of international student tuition is $25,180 StatsCan, 2017). Provision should also be made for living and accommodation costs, health insurance, school supplies, and institutional administrative fees. Below are approximate estimates of the cost of attending public post-secondary institutions in New Brunswick, Canada. For more information, visit the institutions’ websites. * Based on average tuition fees for eight months of university/college studies. ** May vary from year to year. Provision should be made for other expenses, which vary between institutions and programs. As well, international students studying full-time may work on campus without a work permit (e.g. at the university library). Learn more about working on campus. There is a federal program that allows eligible foreign students attending participating post-secondary institutions to work off campus for up to 20 hours per week during the academic year and full-time between study periods. Learn more about working off campus. Your spouse may be eligible for an open work permit while you are a full-time student. Learn more about work permits for spouses or common-law partners. Perhaps even more importantly your family will be able to integrate into your chosen community. With access to amazing public schools, daycare and community services, your family will be able to become part of a welcoming New Brunswick community. After graduating in Canada, foreign students may obtain a work permit for up to three years. Learn more about working after graduation. Immigrating to New Brunswick - We want you to stay! That’s why we are here to provide you with a unique service of one-on-one support. Every person has the ability to connect with an Immigration Program Officer at no cost to help guide you through a decision-making process on opportunities to stay here after school. We are here to support you! Throughout your studies, we will be visiting your campus to talk with you about the process to immigrate to New Brunswick. There are several different immigration programs, including opportunities to immigrate and become an entrepreneur. An officer will guide you through the immigration process and inform you of the program(s) that fit your situation. Just remember that we are here to help! 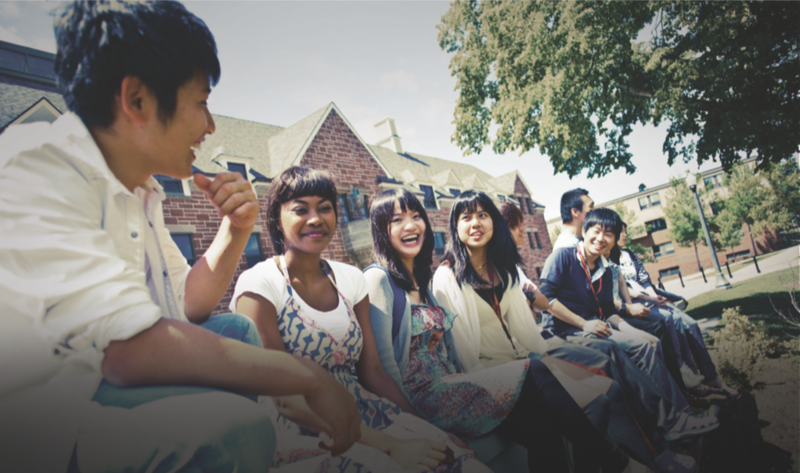 Click HERE to explore the unique options for NB international students looking to immigrate to New Brunswick.